Constantine Construction and Farm INC.
Come and join our Propane 20lb Club, buy 8 and get the 9th one FREE! 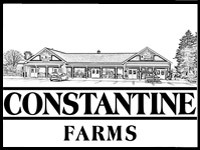 Constantine Construction & Farm have been hauling equipment and various types of soil, mulch and stone for over 50 years. We have the expertise and experience to complete the job regardless of its size. 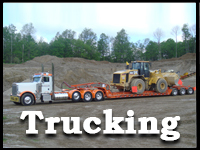 We can deliver to you from a minimal 2 yards up to 1,000,000 yards with a fleet of trucks from a 1 ton dump to dump trailers. Our trucks are available for hire hourly or delivery can be arranged by the ton\yard so that we can satisfy all of your trucking needs. 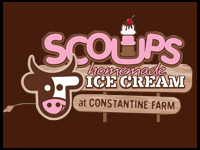 © Copyright Constantine Construction and Farm INC.